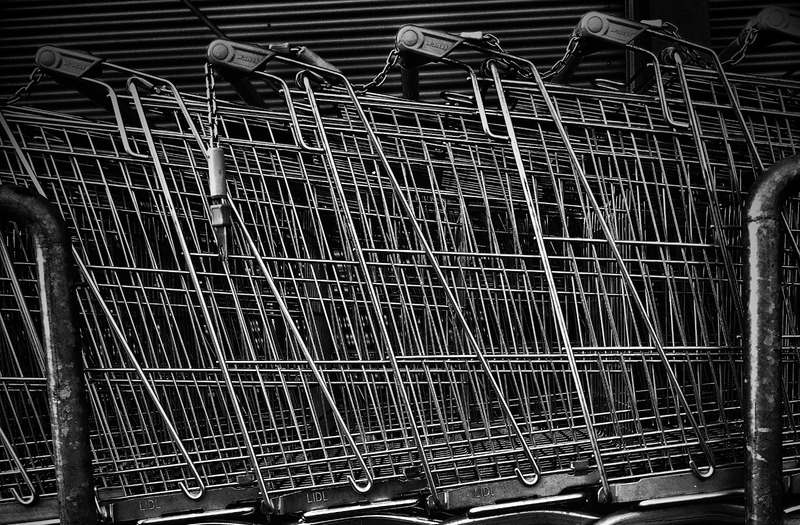 The new era for managing your shopping is here. Sign Up and start creating your shoppling lists. "Oh NO, I forgot shopping list again!" Can you recall how many times this happened? my.shoplists.net are here to help that you never again forget what was that thingy you wanted to buy. Perfect application to manage your shopping lists, whether you need it only for yourself or to share it with your family, co-workers, roommates etc. The best thing - It is completely FREE! 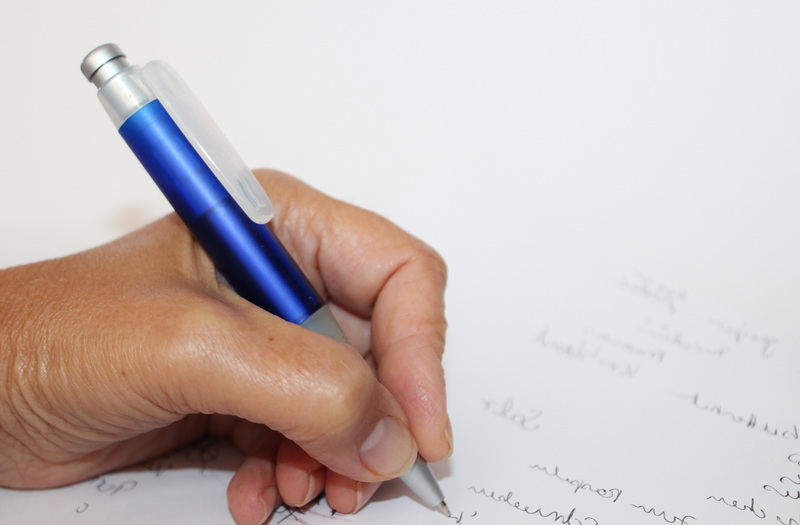 Stop using pen and paper! 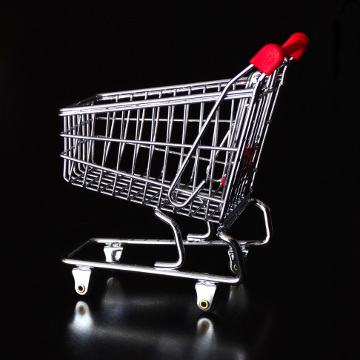 Having the ability to add items you need to buy to your shopping list, at the moment you remember you need it, might save you time and money. Make changes to your shopping lists "on the fly". P.S. You will be saving trees as well. 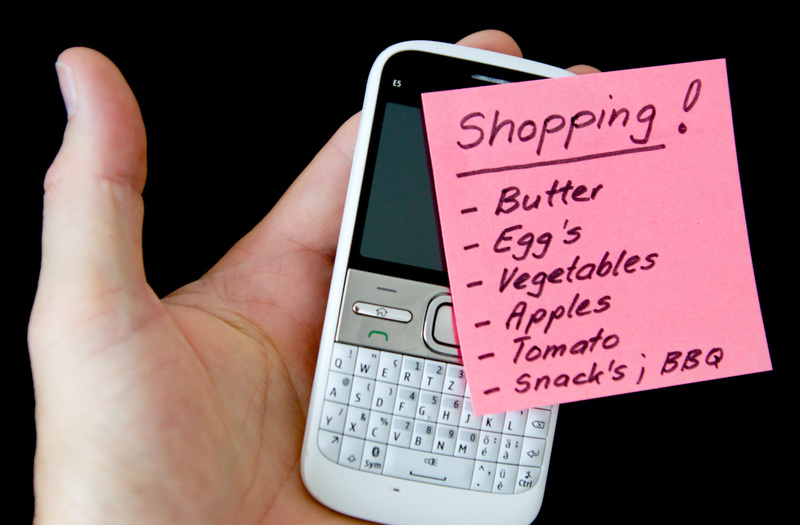 Wherever you go you shopping list is always at your hand. If you don't have time to go shopping, just share your shopping list with your contacts and whoever is free will pick up those items for you. You can sit back, relax and get notified about shopping progress. © my.shoplists.net 2015. All rights reserved.